C.J. 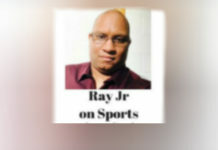 Bryce scored 21 points, including three free throws in the final 10 seconds, as North Carolina State edged Pitt, 79-76, Saturday at the Petersen Events Center. Bryce went to the line with the Wolfpack (17-7, 5-7 ACC) holding onto a one-point lead and 9.9 seconds left. He calmly drained both free throws in front of Pitt’s blacked-out Oakland Zoo student section. N.C. State opted to foul ahead by three. 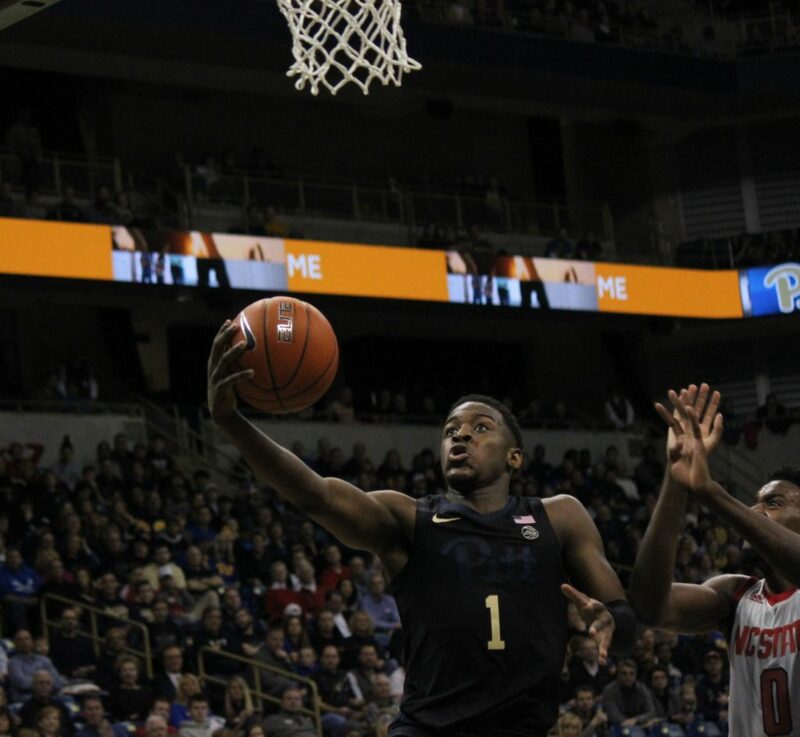 Xavier Johnson led Pitt (12-12, 2-9) with 17 points to go with five rebounds and four assists. Jared Wilson-Frame hit 6 of 7 shots to finish with 16 points, N’Dir and Terrell Brown added 12 each and Trey McGowens finished with 11 points. 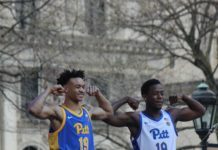 Pitt had three chances to tie it during an extended possession with around a minute to go but Johnson, N’Dir and Brown all saw their potentially game-tying 3-pointers go awry. Johnson did make two free throws to get Pitt within 76-75. “I thought we exhibited that today except for the start of the second half. I thought we did some really good things.” Said Capel. 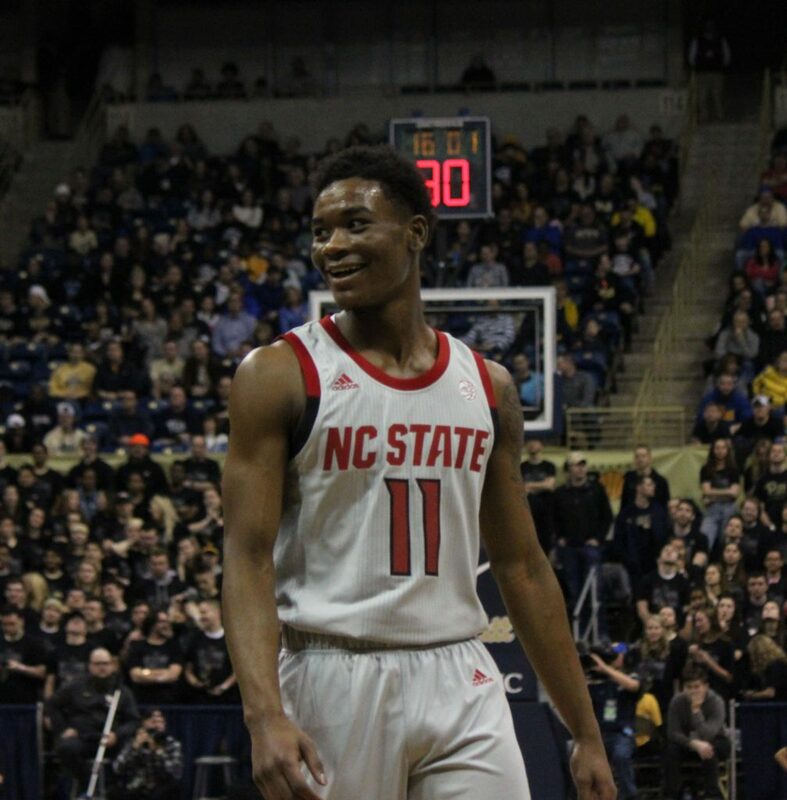 The Wolfpack built a slim 41-38 halftime lead, relying heavily on an offensive rebounding advantage and some sloppy play by the Panthers, who turned it over 11 times in the opening 20 minutes. The momentum didn’t last. 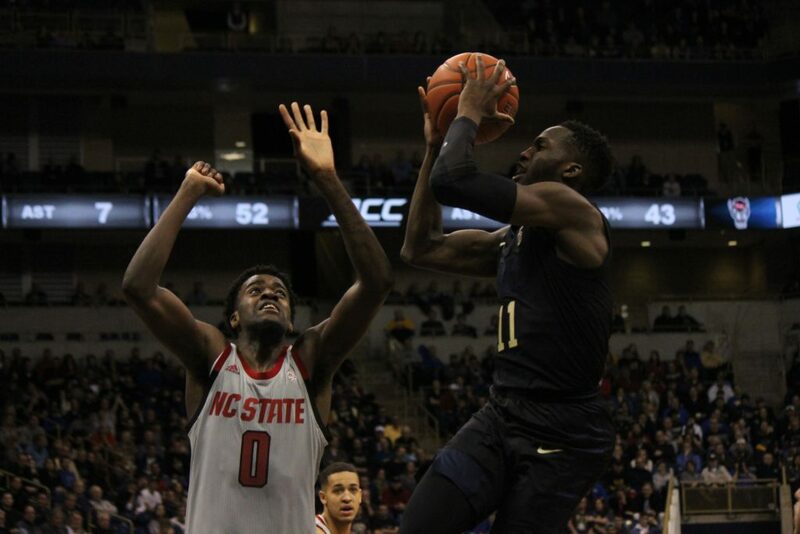 Dorn and Bryce knocked down 3-pointers on the Wolfpack’s next two trips and while Pitt managed to tie it a couple of times, the Panthers couldn’t quite sneak out in front again. 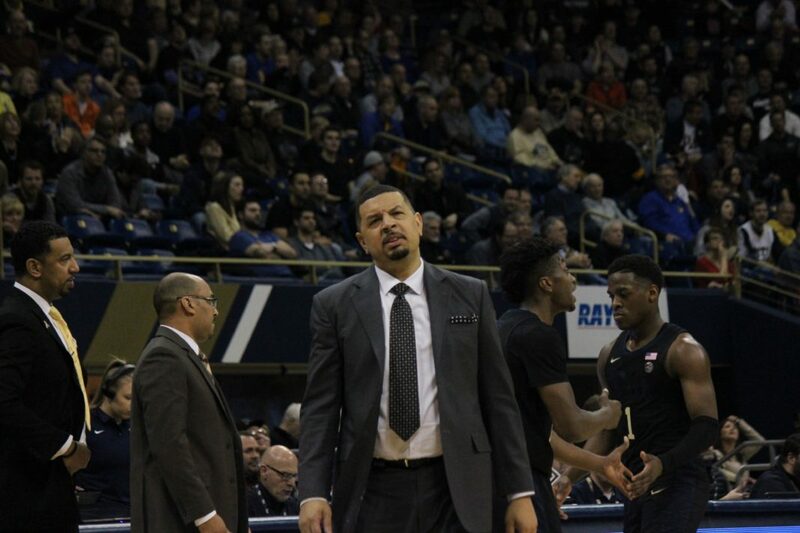 The Panthers remain engaged under first-year coach Jeff Capel, but they’ve now lost seven consecutive games, the last three all by 10 points or less. 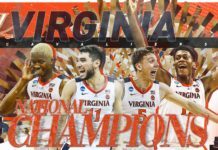 They must now try to end their losing streak as they visit Boston College on Tuesday at 7.